Below you will find a variety of flags for a few of our Holidays. 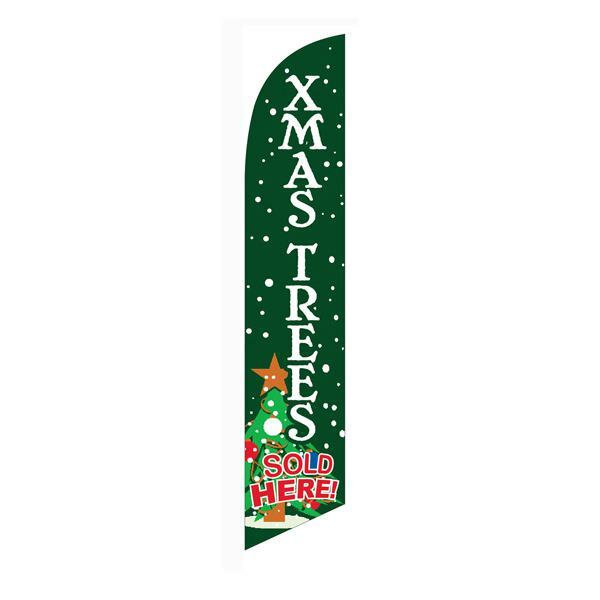 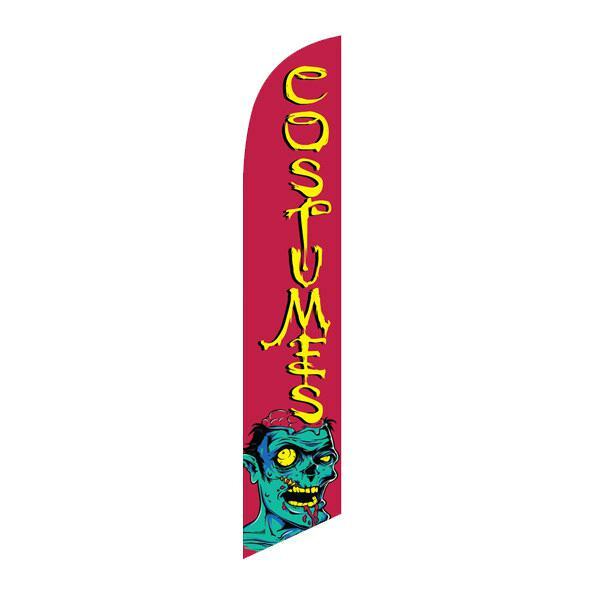 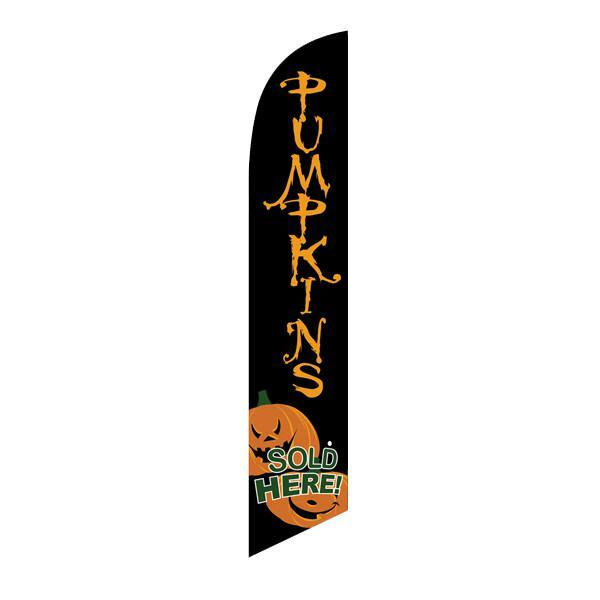 Seasonal Sale feather flags will be located under the sale category. 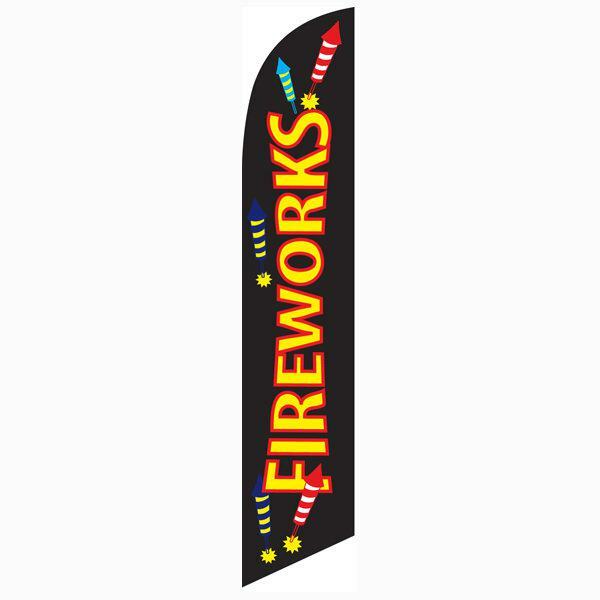 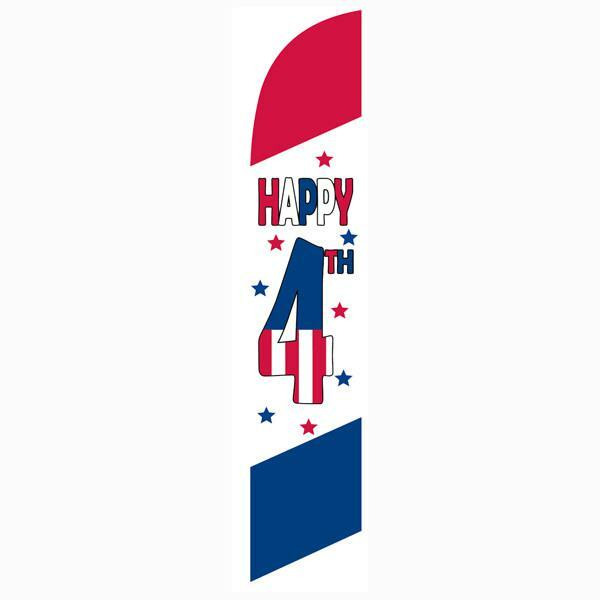 These flag are great because like our other stock feather flags, these are also interchangeable on our feather flag pole kits. 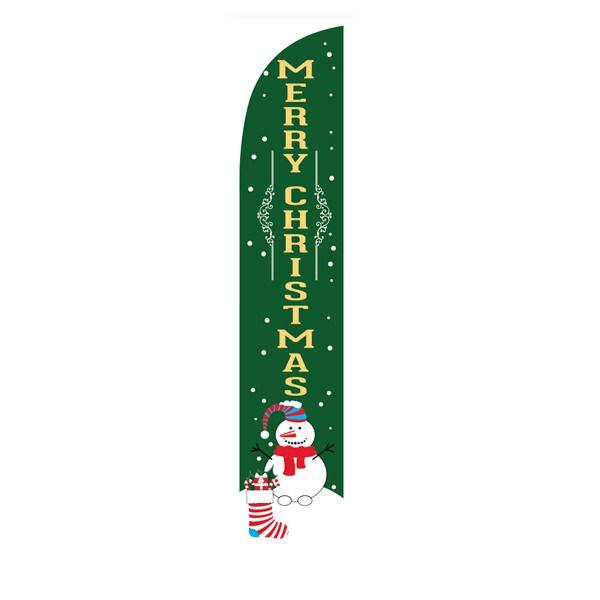 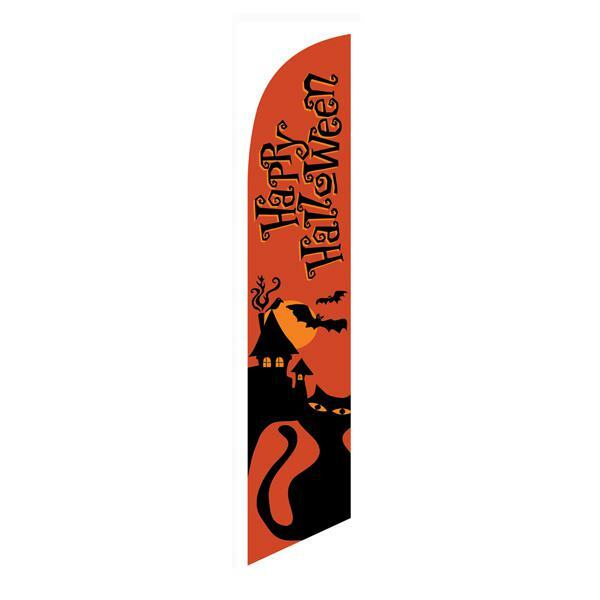 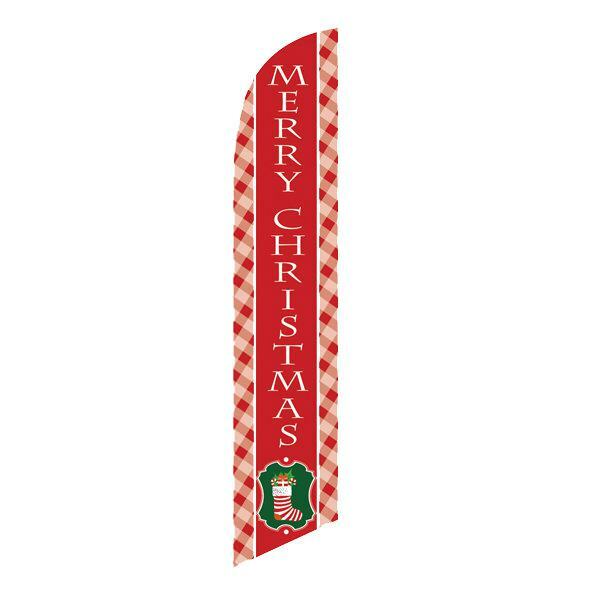 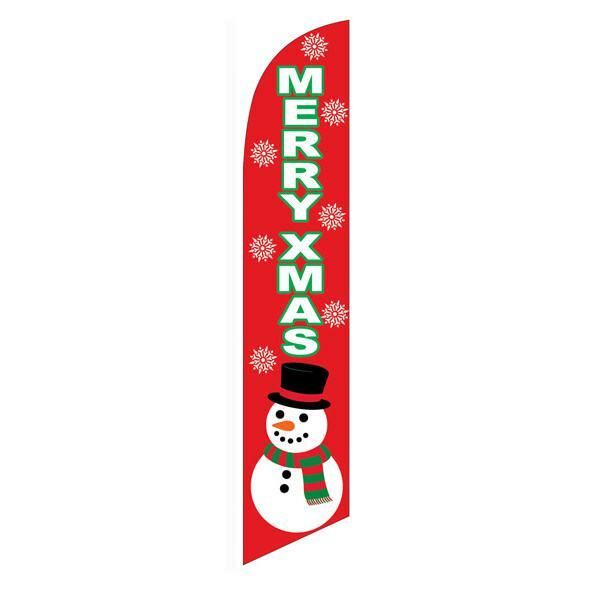 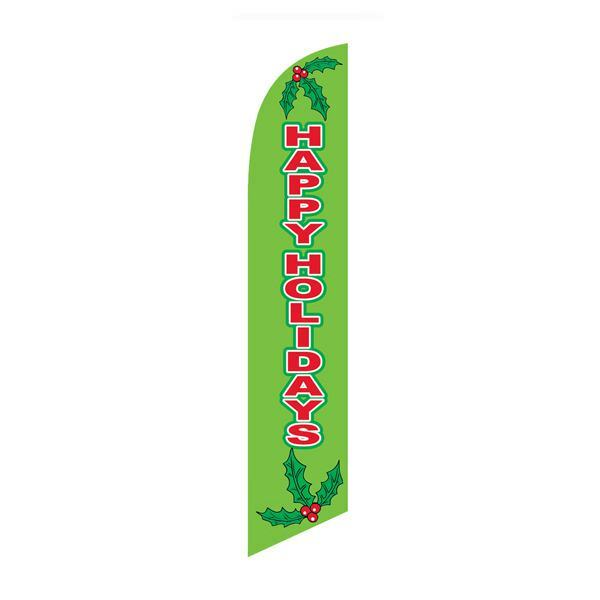 Once you are done using these seasonal holiday flags — you can take them off and replace them with our other stock designs. 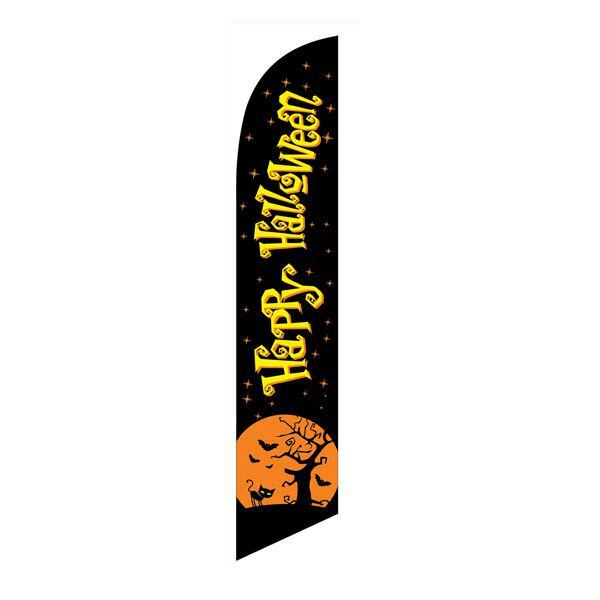 Replacement flags are usually on sale, therefore it is a good idea to buy a few them and change them as your sales or seasons change.